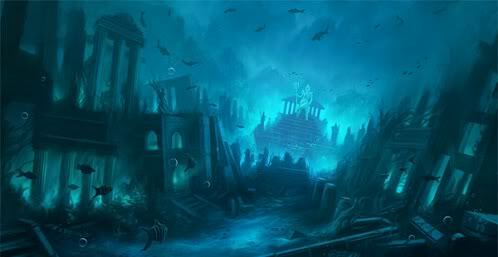 The story of the Isle of Atlantis first occurs in Plato's two dialogues the "Timaeus" and the "Critias". Plato's story centers on Solon, a great Greek legislator and poet who journeyed to Egypt some 150 years earlier. While in the Egyptian city of Sais Solon received the story of Atlantis from priests. The priests respected Solon's reputation and cordially welcomed him. They also respected the Athenians, whom they regarded as kinsmen, because they believed their deity Neith to be the same deity as the Greeks called Athena. Therefore, she was believed to be the patroness and protector of both Greece and Egypt. The story that the priests told Solon was unknown to him. According to ancient Egyptian temple records the Athenians fought an aggressive war against the rulers of Atlantis some nine thousand years earlier and won. These ancient and powerful kings or rulers of Atlantis had formed a confederation by which they controlled Atlantis and other islands as well. 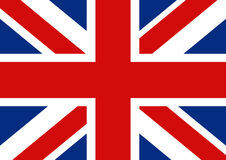 They began a war from their homeland in the Atlantic Ocean and sent fighting troops to Europe and Asia. 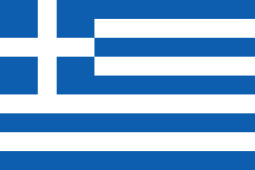 Against this attack the men of Athens formed a coalition from all over Greece to halt it. When this coalition met difficulties their allies deserted them and the Athenians fought on alone to defeat the Atlantian rulers. They stopped an invasion of their own country as well as freeing Egypt and eventually every country under the control of the rulers of Atlantis. 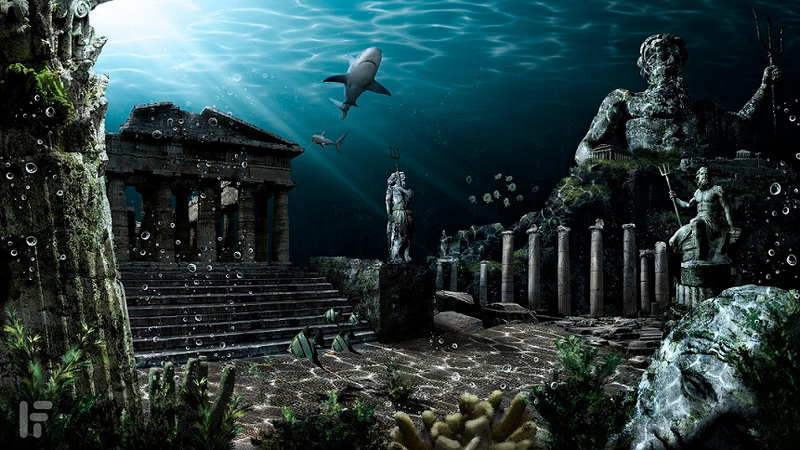 Shortly after their victory, even before the Athenians could return home, Atlantis suffered catastrophic earthquakes and floods until it disappeared beneath the sea. All of the brave men were swallowed up in one day and night of horror according to legend. This is why the Egyptians were ever grateful to the Athenians. Also in the story Plato gives is a history of Atlantis that shows how the rulers eroded to such a state were they wanted to conquer everyone. This history had been recorded by Solon in notes that were handed down through his family. According to Solon's notes the history of Atlantis began at the beginning of time. It was then that the immortal gods divided the world among themselves and each ruled their proportion. The god Poseidon received Atlantis, an island larger the Libya and Asia combined. He chose for a wife the mortal woman Cleito, and with her begun the royal family of Atlantis. Poseidon built Cleito's home on a high hill at the very center of the island. The home overlooked a fertile plain bordered by the sea. For his beloved wife's protection Poseidon surrounded her house with five concentric rings of water and land. He carved the rings with the ease and skill of a god. He made hot and cold springs come from the earth. With the development of a future city his descendants never lacked for water. Cleito bore Poseidon ten sons, five sets of boys. Atlas the first son of the first set of twins, was made king over the vast territory by his father. His brothers were appointed princes and each ruled over a large section of the territory that was distributed to him. The most valuable section of the kingdom remained his mother's home on the hilltop and the land surrounding it. This was given to Atlas. Atlas himself had many sons with the succession of the throne always passing to the eldest son. For generations Atlantis remained peaceful and prospered. Almost all of the population's needs were met from the island's mines, fields and forests. Anything that the kingdom did not produce was imported. This was possible because a channel was eventually built which transversed all the rings from the ocean to the center of the kingdom, or the acropolis. On this stood the royal palace near the original home of Poseidon and Cleito. Each succeeding king tried to out do his predecessor in building a greater kingdom. 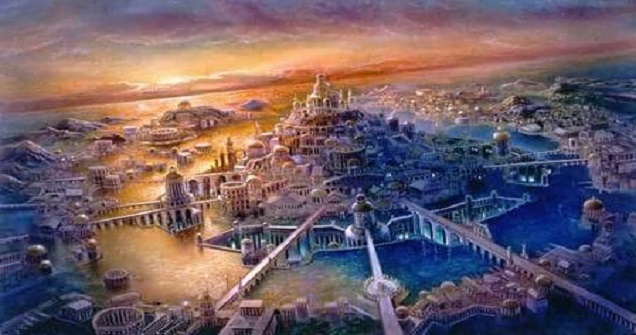 Finally the splendid city Metropolis and the outer city of Atlantis existed behind a great outer wall. Poseidon sat down laws for Atlantis that the rulers were to fellow. The ruling body was to meet regularly. It was to consist of ten rulers that represented the first rulers - Atlas and his nine brothers - who reigned with absolute power of life and death over their subjects. These meeting occurred in the temple of Poseidon where the first rulers inscribed the laws on a pillar of orichalcum. First, as required by ancient ceremony, pledges were exchanged. Then a sacred bull was captured and killed. The body was burned as a sacrifice to the god. Then the blood was mixed with wine and poured over the fire as a act of purification for each man. The rulers were served wine in golden cups, each poured a libation over the fire and swore by oath to give judgment according to the inscribed laws. When ending his vow each drank his wine and dedicated his cup to the temple. This was followed by a dinner that preceded the rulers putting on magnificent blue robes in which they judged matters concerning the kingdom according to Poseidon's laws. As long as they judged and lived by Poseidon's laws they and the kingdom prospered. When the laws began to be forgotten trouble began. More of the rulers eventually began marrying mortals and started acting like foolish humans. Soon pride overtook the rulers who soon began grasping for greater power. Then Zeus saw what had happened to the rulers. They had abandoned the laws of the gods and acted in an evil coalition as men. He assembled all the gods of Olympus around him and was to pronounce judgment on Atlantis. This is where Plato's story stops.